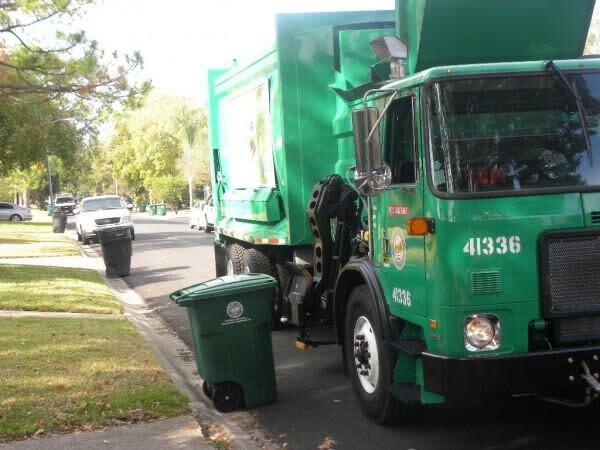 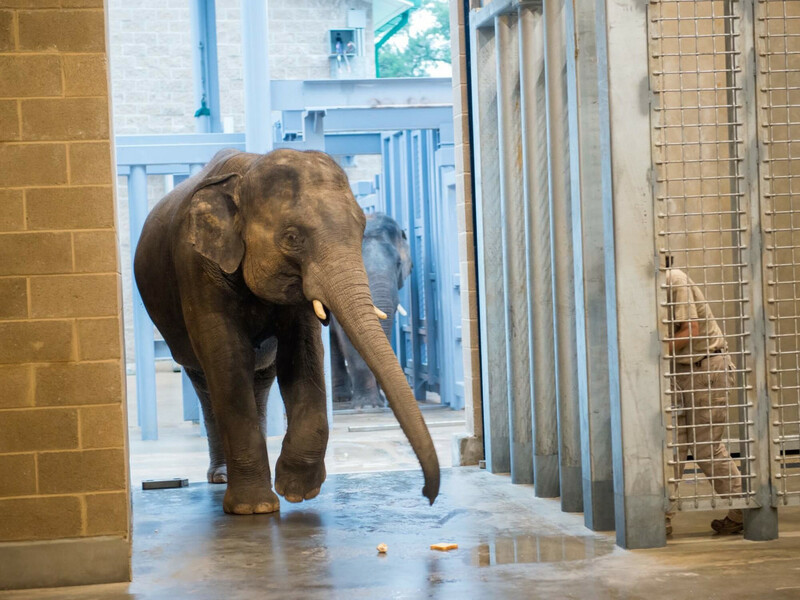 Monday was moving day for several of the Houston Zoo's largest inhabitants. 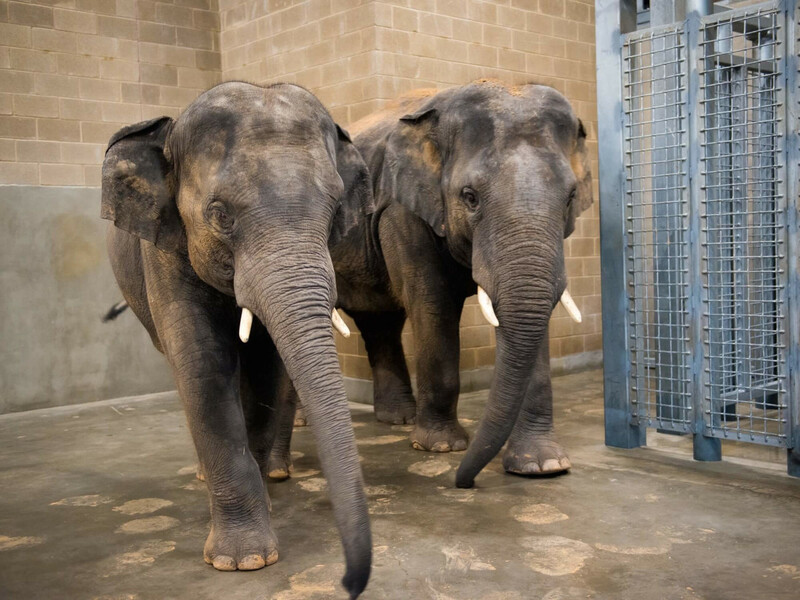 Three male elephants — Thailand (Thai), Tucker, and Baylor — took up residence at a new 6,500-square-foot barn custom-built just for them. 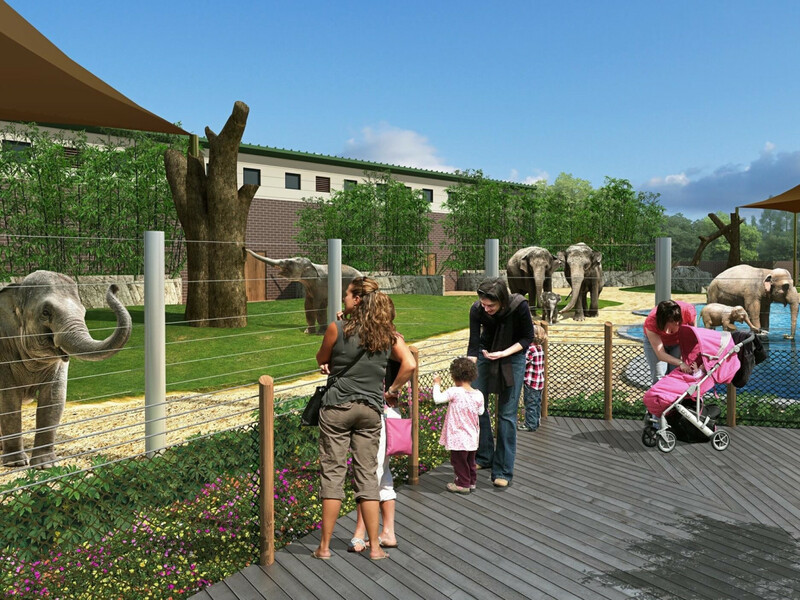 The new digs are part of a major expansion of the McNair Asian Elephant Habitat, which will double in size. 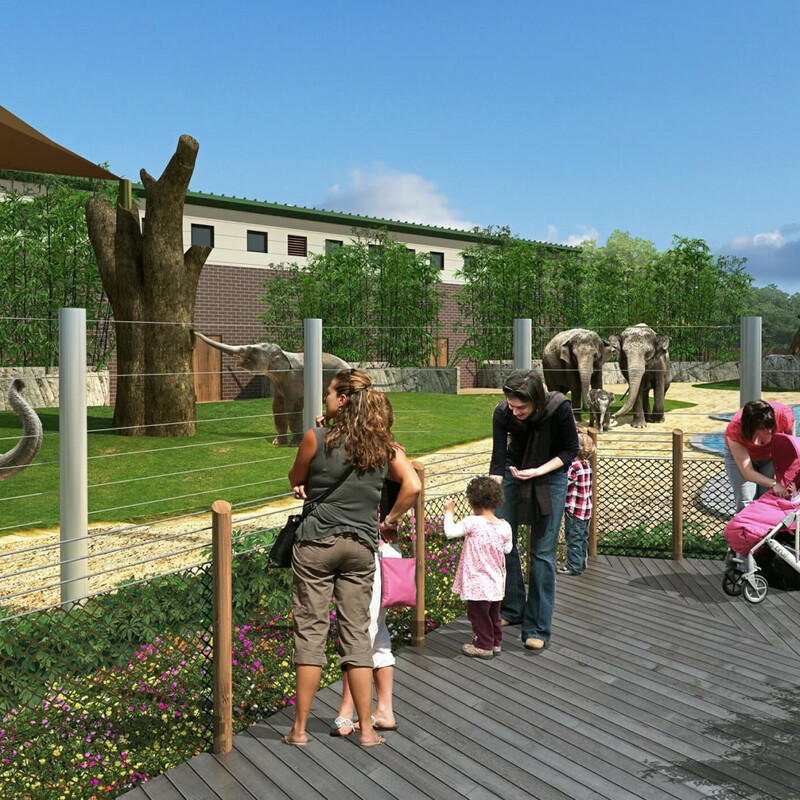 A new boardwalk with an unobstructed view of a new 130,000-gallon pool for the male elephants and an expanded yard is under construction, with a late spring opening planned. 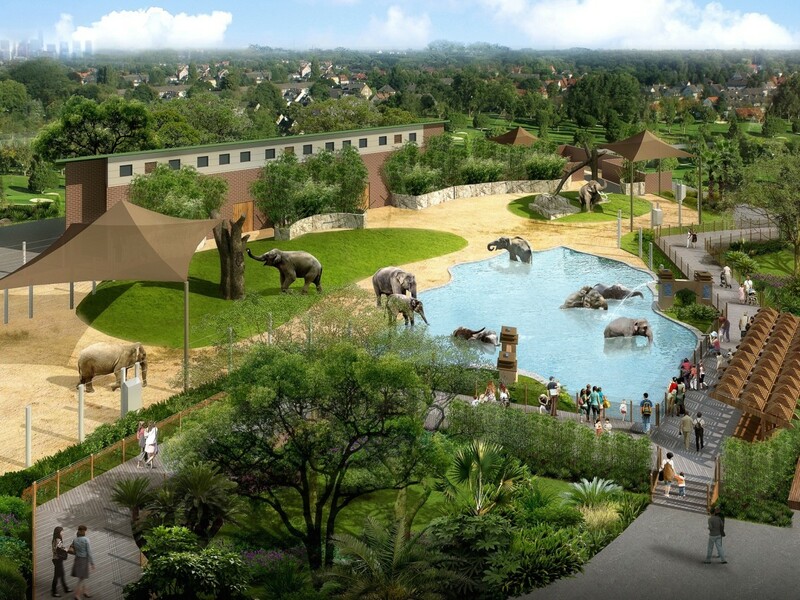 In 2011, officials added 1.5 acres to the habitat, along with an 80,000 gallon swimming pool that will be now used by the female elephants, and a shaded 200-seat demonstration area where the elephant care team talk about their work. 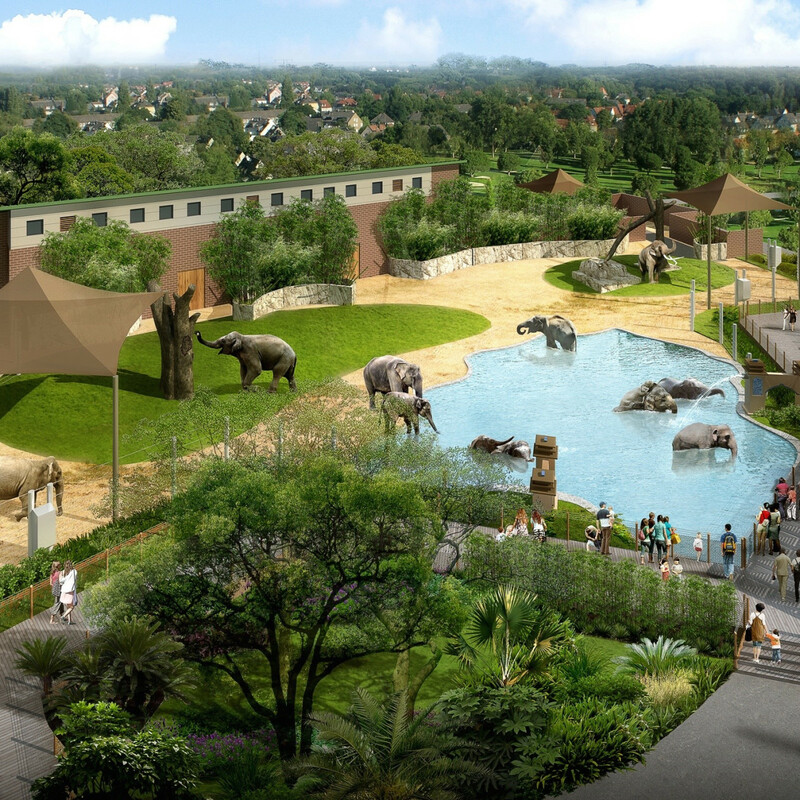 The habitat is designed to encourage the elephant's natural behaviors, such as foraging, browsing, rolling, bathing, and dust bathing. 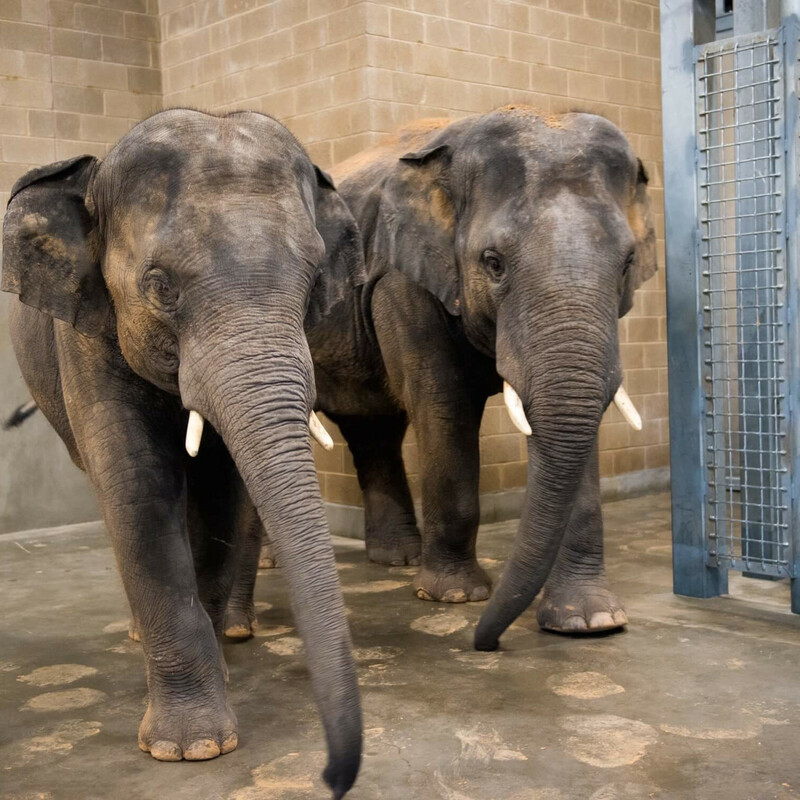 The zoo cares for eight elephants, with females in one yard with their calves, and the older males in a space to themselves, just as in the wild. 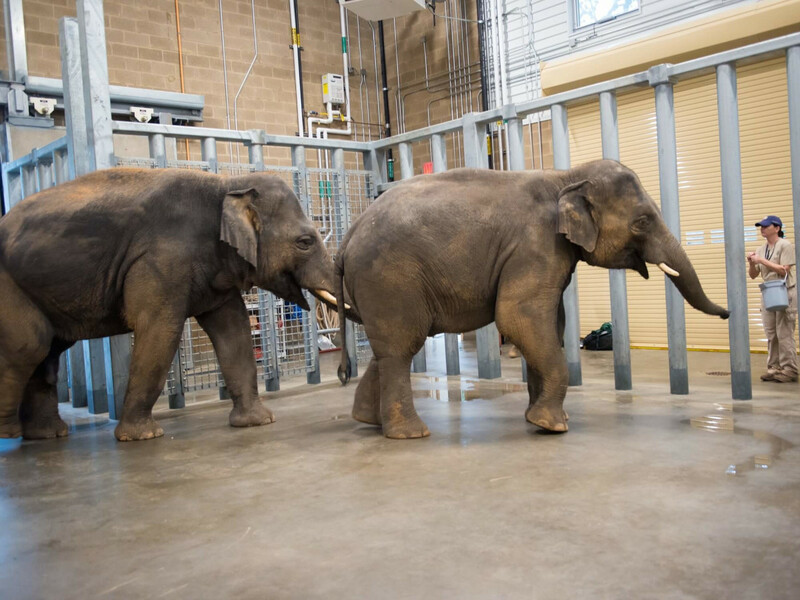 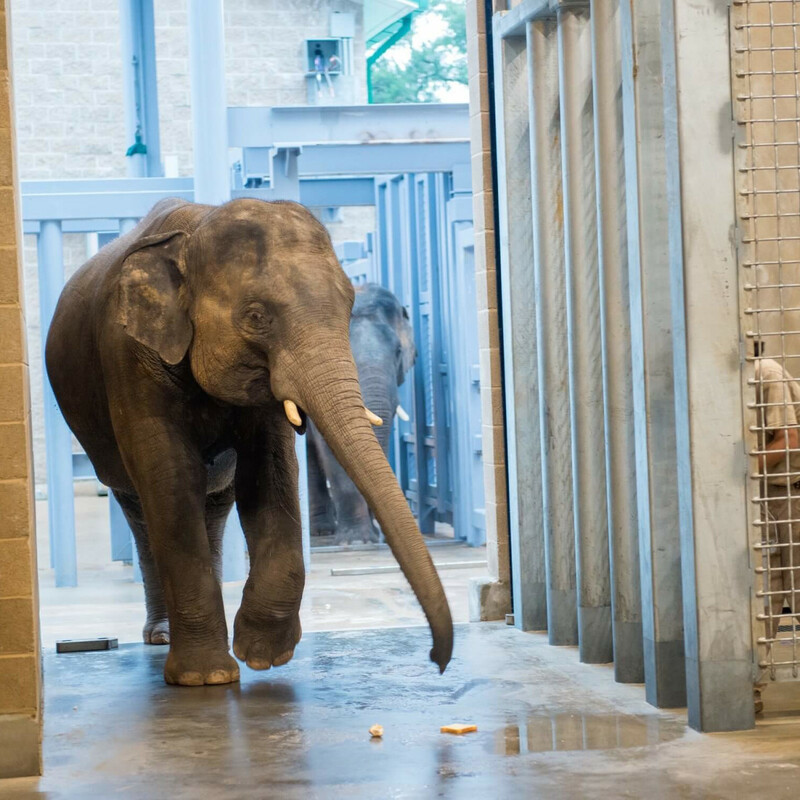 The three males who moved into their new digs include Thai, who is 51 years old and weighs 12,000 pounds; Tucker, who is 11 and weight 8,000 pounds; and Baylor, who is 6 and weighs 4,500 pounds. 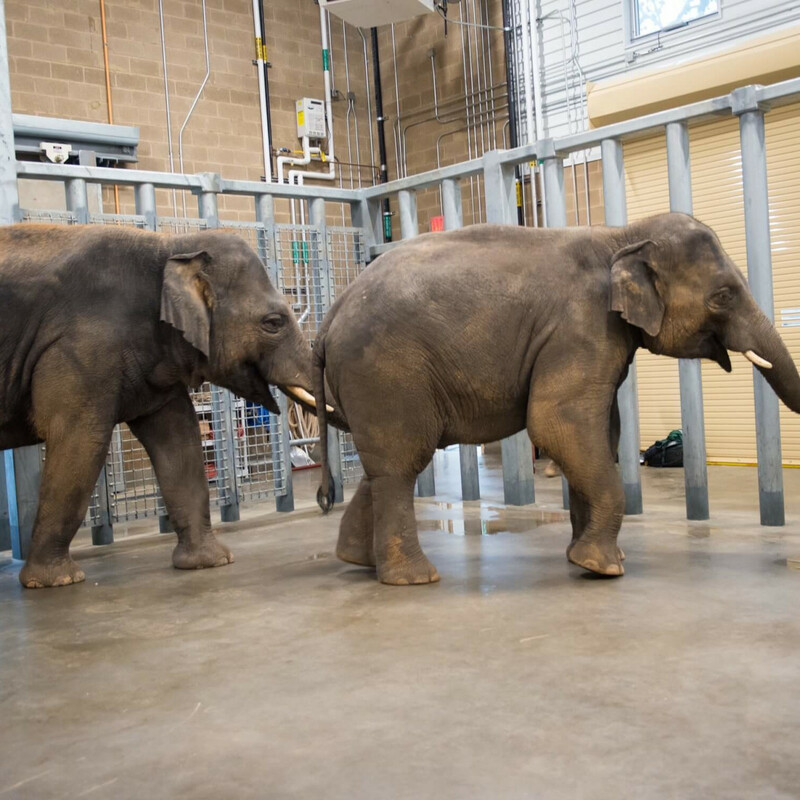 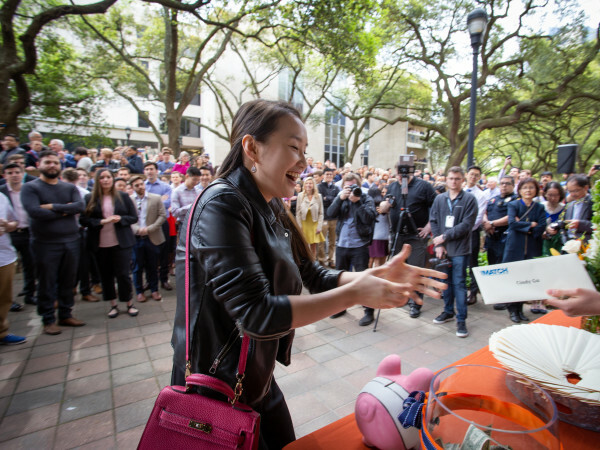 The youngest male was named in recognition of Baylor College of Medicine’s research team, which has worked to significantly reduce the threat of a potentially lethal elephant herpes virus.